1st time buyers $10,000 under appraised value! 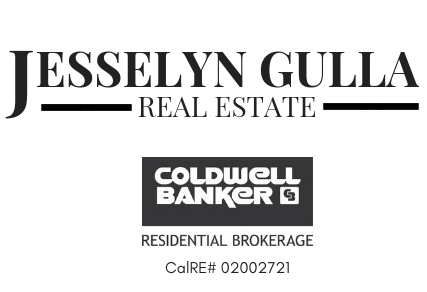 March 10, 2018 Jesselyn GullaLeave a Comment on 1st time buyers $10,000 under appraised value! Working with Carly and Eric was such a pleasure! I had the opportunity to help these high school sweethearts purchase their first home. They loved the charm of Vista’s windy roads and were looking for a home without the cookie cutter feel. After a few weekends we found the perfect home for them! 2 bedrooms, 2 baths, original hard wood floors, built-in shelves, and an open concept… just the right amount of bungalow charm. With two other offers on the home, we beat them out with ours! ( you’ve got to have a strategy in today’s market) Once we got into escrow it was smooth sailing and the appraisal came in $10,000 higher than our purchase price! It’s a pretty big win to score such a unique home in Vista in a Seller’s market for $10,000 less than the appraised value! I’m so excited to have gotten to know this lovely pair and help them with their dream. The best part is that they live within walking distance to all the cool shops, restaurants and breweries in downtown Vista….now I know where I can park when there is a festival going on!! Cannot wait to see what artistic additions they add to their new home! Next The Lovely Ladies on Zada Lane!